Both IISG buoys now in the water and in the news! 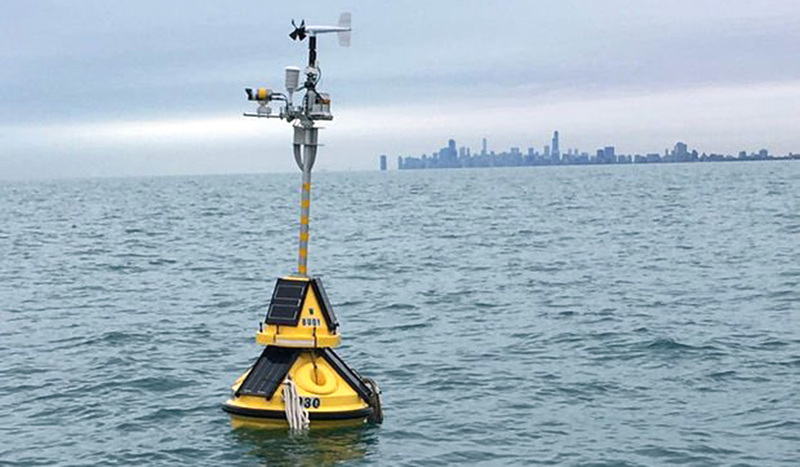 Thanks to all the hard work by the team led by Aquatic Ecology Specialist Jay Beugly, both buoys, Wilmette, Illinois and Michigan City, Indiana, are in the water and transmitting data. On top of that, they were featured in DNAinfo/Chicago.  Check out the full story including comments from National Weather Service meteorologist Ed Fenelon, HERE!